Don’t think that I have the pretension to teach you how to make meatballs. This is a dish that everyone can do starting with the donkey, who was perhaps the first to give the model to the human race. 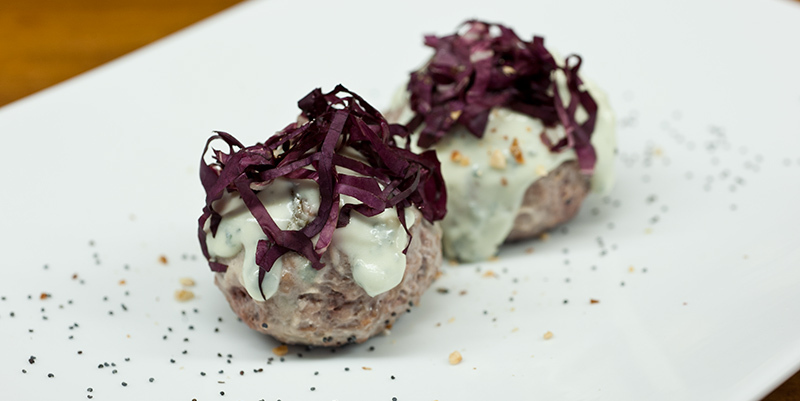 In the world everybody knows what are meatballs. In Italy every mother is a teacher in making them. 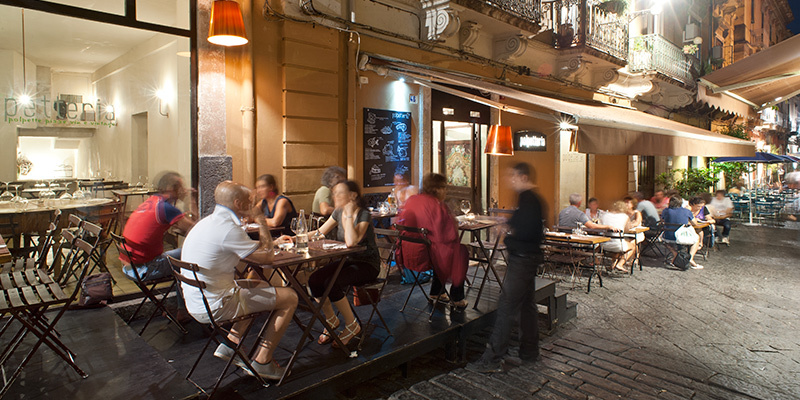 In the small street via Santa Filomena, is the heart of movida in historic center of Catania, there is the restaurant dedicated to this Catania traditional food and to other Sicilian recipes. Gianluca and Igor have created a homely atmosphere in their local that due to vaulted ceilings, wooden tables and wicker chairs is already a symbol to the Sicilian traditions. 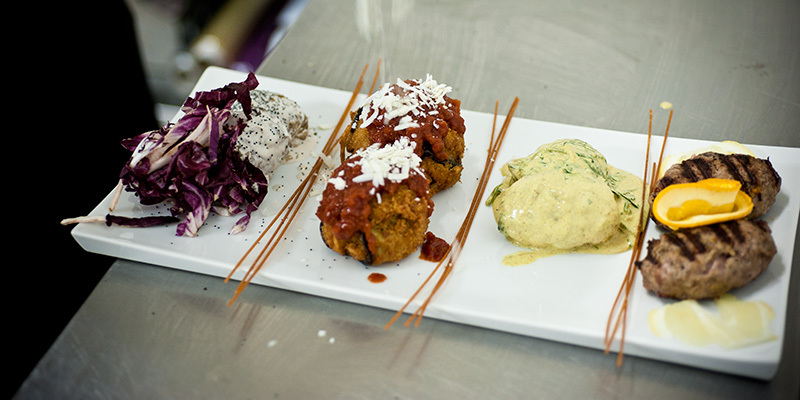 Cooking the unmistakable flavors of Sicily with originality, the menu offers 45 different types of balls, from sweet to savory, able to satisfy every taste. 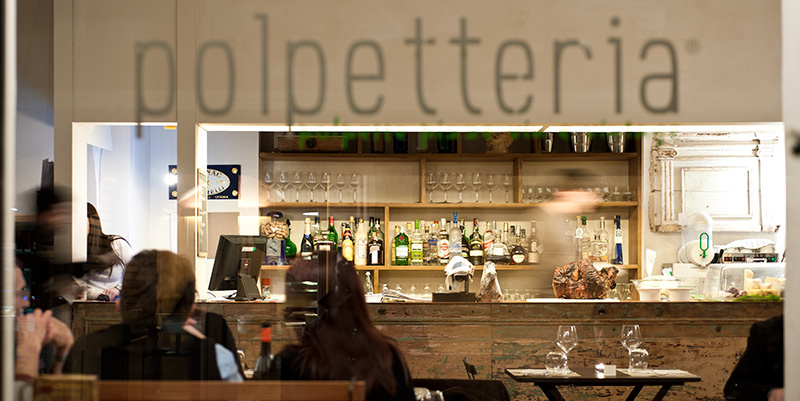 From Polpetteria you can also eat pizzas, delicious desserts, or simply sip a drink with appetizers . Whatever is your favorite dish, the strengths of the restaurant are the Sicilian cuisine, the local and seasonal ingredients, the well-kept winery with regional wines and delicious craft beers, and the pleasantness and originality of the hosts.